Suzanne Lewis’s Wholisticbodymind.com is now in its 18th year of being an online wholistic news resource. 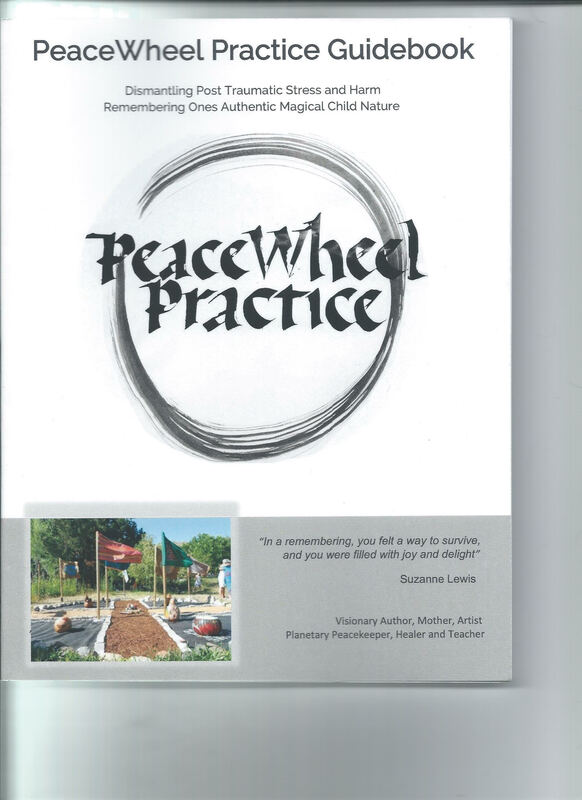 This is Suzanne’s websight with its WBM Times Journal, Suzanne’s MEDICINE NECKLACES, Suzanne’s visionary medicine tool to dismantle PTSD, Brain and Spinal Injuries, etc.THE PEACEWHEEL PRACTICE. Suzanne Lewis, editor and sustainer of the site, welcomes you to WholisticBodyMind, a cross cultural, integrative site for Well Being for all the Family of Life, Light and Nature. Our intentions are to be a resource locally to globally, empowering individuals on their journey to maximum self health whether they are seekers, practitioners, artisans, consumers or facilitators. 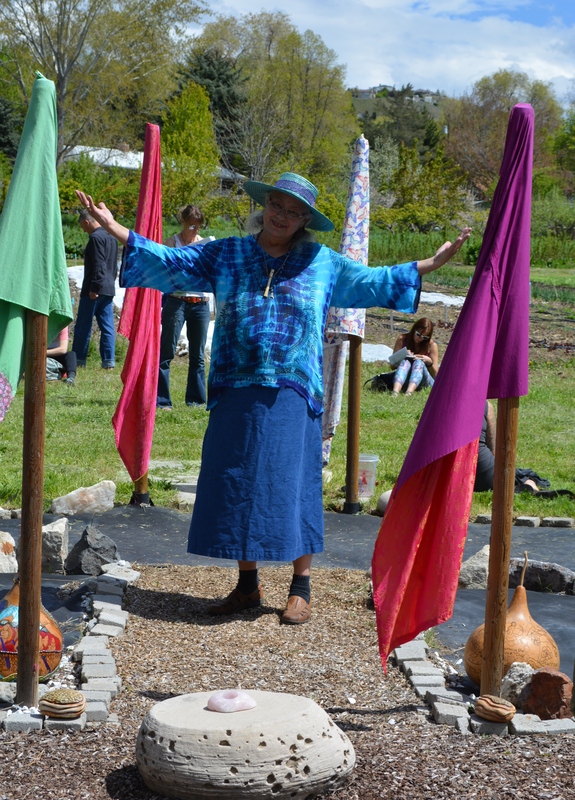 This community website features WBM TIMES, an ongoing cross cultural, seasonally influenced journal; Suzanne’s inspired PeaceWheel PRACTICE, which provides courses, rites of passage ceremonies; Suzanne’s Medicine Necklaces, Art and others sacred healing gifts; and a Book and Art Exchange where authors and artists can share their expressions and have options to sale or trade publications. It takes a community to empower a human being to be in integrity with the Family of Life and Light. WholisticBodyMind is a golden age gift to the individual, to the community, to well being and peace for all.